Each year, one week prior to Thanksgiving, the National Coalition for the Homeless and the National Student Campaign Against Hunger and Homelessness co-sponsor National Hunger and Homelessness Awareness Week. 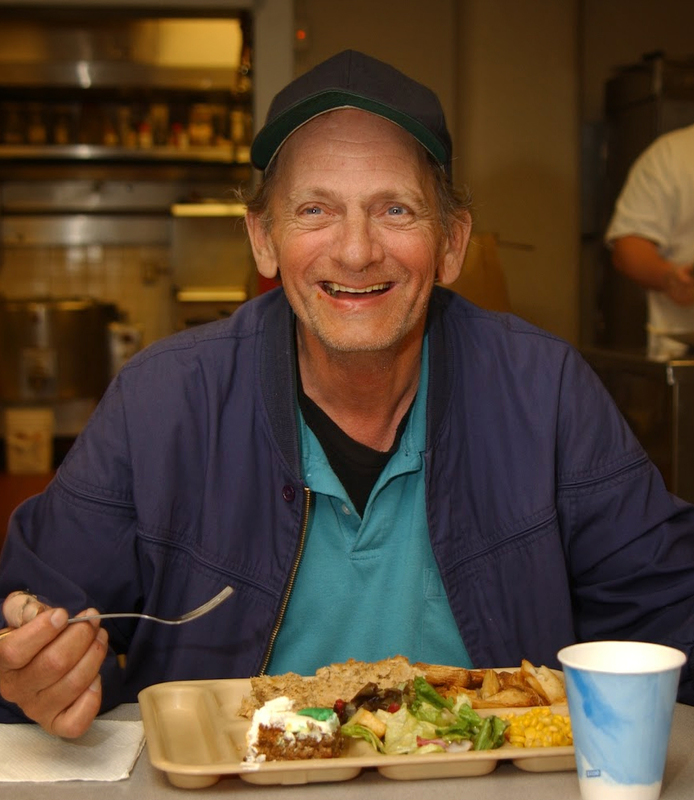 Here at Portland Rescue Mission, we feed and care for hundreds of hurting people each day. Your generous support means a hot, hearty meal for someone in need. to counseling, addiction recovery, job training and employment. and it all begins with a meal, for just $1.60. More than a meal. More than a bed. Give HOPE. to donate using your credit card.